Carol Foster is one of the Pacific Northwest’s most beloved organists and has played a prominent role on the American church music scene for decades. After graduating from Syracuse University and the New England Conservatory, she served parish churches in western and central New York, and in Massachusetts. 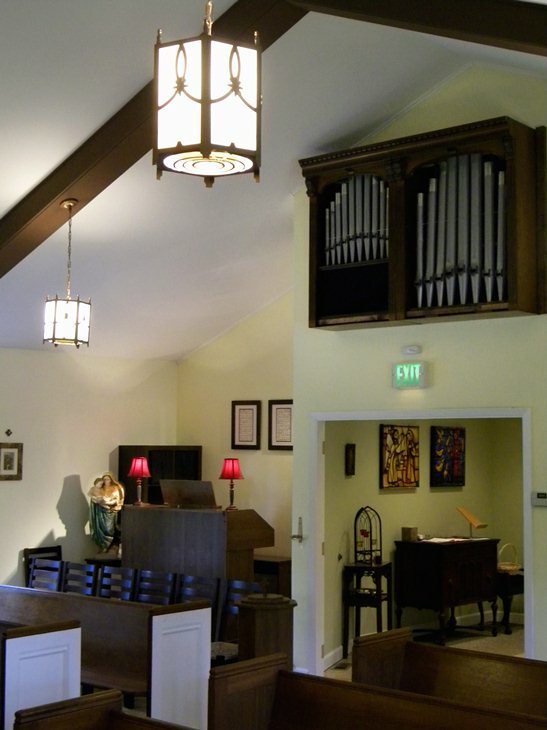 In the Episcopal Diocese of Los Angeles, she was Organist-Choirmaster at St. Paul’s Cathedral from 1976 until its closing in 1980 and served several other area parish churches over the next 25 years, including one where she led a high-profile effort to acquire a newly restored E. & G.G. Hook organ, Opus 505, built in 1869. She was chair of the diocesan liturgy and music commission and a member of the national Standing Commission on Church Music that produced The Hymnal 1982. She is also a past dean of the American Guild of Organists’ Los Angeles Chapter. Ms. Foster has taught at church music conferences in Colorado and Mississippi, in addition to directing the annual Western New York Diocesan Girls Choir School and the Atlanta Girls’ Royal School of Church Music (RSCM) Course. 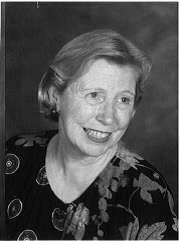 In 2002, she conducted at the National Cathedral for the celebration of the 75th anniversary of the founding of the RSCM and was appointed an Associate of the organization in 2006 in recognition of her services to church music. In addition to serving as an organist for St. Bartholomew’s Church, Gail Erickson is the training choir accompanist for the Bellevue Girlchoir. 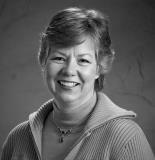 She is also a charter member of the Redmond Chorale where she participates as a choir member and sectional accompanist. Ms. Erickson holds a Bachelor of Fine Arts degree and a Master of Music degree in piano performance from the University of South Dakota and did post-graduate work with John McIntrye at the University of Missouri-Kansas City. The St. Bartholomew’s Organ Johannus Opus 17 Hybrid (2011) 2 manual, 29 stops, 36 digital ranks The Opus 17 organ was purchased in 2011 and was custom-built by Johannus Organs of the Netherlands. The instrument contains hybrid technology to allow actual pipes to be added to the organ. It electronically sounds digitally sampled pipes from real organs around the world and has the ability to accompany a soft hymn or solo-out a great piece of organ literature. Upgrades include a piston that activates a zimbelstern, which is mounted in the case above the entrance to the Nave.